Rotterdam, 27 November 2018 – Lime Network leases ap. 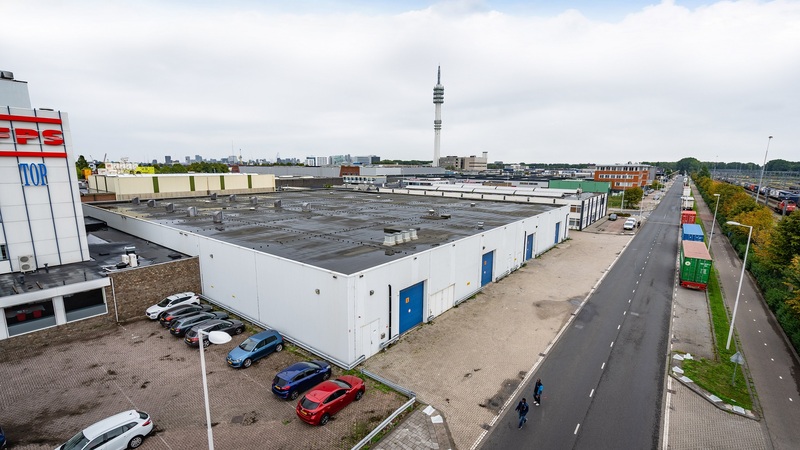 4,700 sq m warehouse space in the Waalhaven of Rotterdam. The warehouse is located at the Albert Plesmanweg 117, on a central location in the Port of Rotterdam, close to the various terminals. Lime Network uses the location as a hub for import, assembly and distribution of electrical shared scooters, bikes and other transit vehicles. 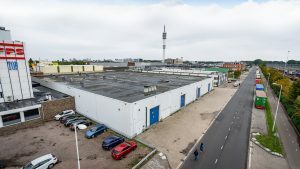 The landlord, Port of Rotterdam, was advised by INDUSTRIAL real estate partners. The tenant was advised by CBRE.